Aside from the flashing red and blue lights, there are other differences between a police car and a regular road car. Other distinguished features are the lights bars, sirens, and bumper guards. There are many types of police cars around the world. Manufacturers will design the car with more power and speed, well that is because they will need to do the chasing. That alone will overtake most standard cars out there. Besides, who are you kidding to drive off from a police car? Police vehicles are also equipped with special restraints and a divider. Generally, police cars have larger and stronger brakes, heavier springs, shocks and stabilizers to allow extreme manoeuvres. Talking about lights, the police car interior lights can be switched from white lighting to red. Red lights won’t cause your iris to tighten, so when an officer exits his vehicle, he won’t be blinded in the darkness. Another thing would be the “Run Lock ignition”. This is used when an officer leaves a car running while the lights and radio stays on without draining the battery. A vehicle tracking system allows officer to track a stolen vehicle, guiding them to it. According to www.thestar.com.my, police vehicles in the United States are also known to use dashboard cameras for many years. This puts a benchmark to the Malaysian police cars to invest in one too. 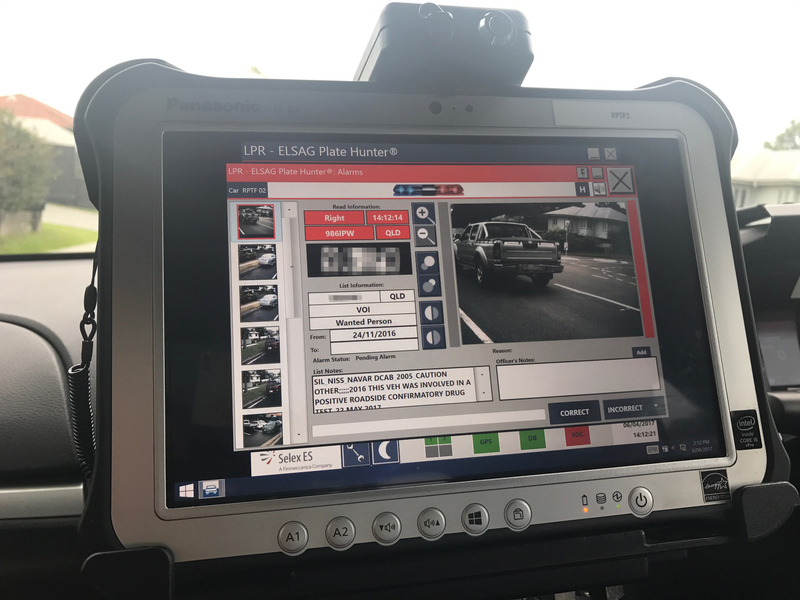 However, in 2015, they authorities have taken action and Malaysian police cars are now equipped with the ANPR (Automated Number Plate Recognition) camera. Each police vehicle usually starts off from a normal car, but when sets them apart are the modifications. Many of these modifications are illegal for regular cars. 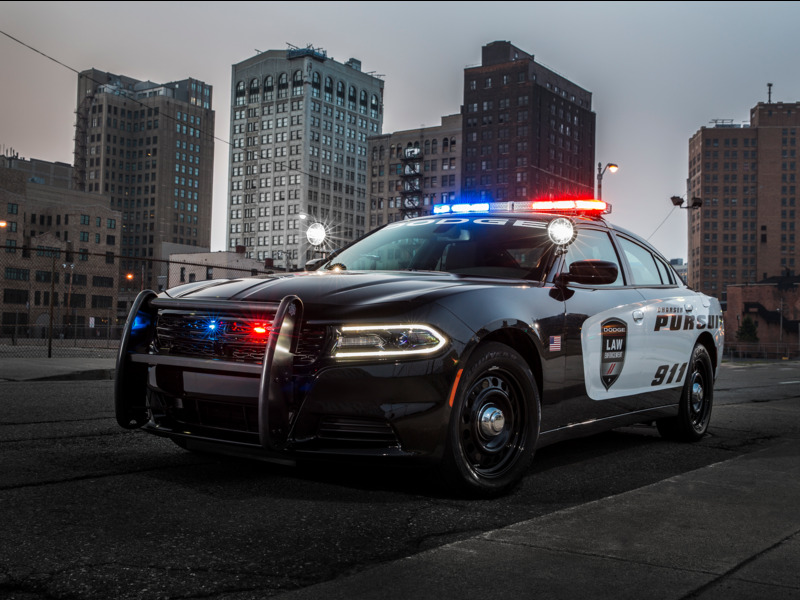 Large sedans are the main pick for a police car as it offers plenty of room. According to www.proctorcars.com, police departments are looking for vehicles that can endure a lot of abuse. They will need cars that can rapidly accelerate, force other vehicles off the road, bump into them, but can also stay in place and idle for an extended period of time. Police cars also uses upgraded coolers with larger radiators as the engine tends to overheat. Aside from that, the cars have powerful alternators to run the lights, radio and other equipment’s.